April 27 : Ace Frehley premieres new digital single, "Bronx Boy"
Today, on his 67th Birthday, Ace Frehley has released a brand new single, titled "Bronx Boy". 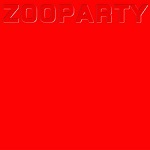 The single is the first track from an all-new, untitled full-length solo album to be released this summer. "Bronx Boy" is available on all digital music services starting today. 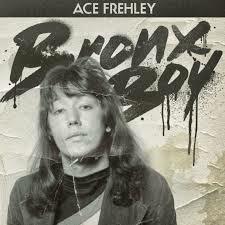 Click here to preview and purchase the new Ace Frehley single, "Bronx Boy," available on iTunes and Amazon.com! On January 26, 2018 Tony Nicole Tony Records released CRISS "Cat # 1" as a digital release, available for download at amazon.com, iTunes among other digital providers like Spotify, Deezer, eMusic. 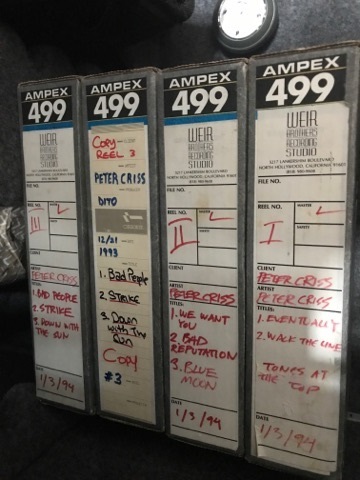 The digital newly released version of CRISS "Cat # 1" has been converted from the original Ampex reels to give the fans the unfiltered, raw and authentic sound that we know real fans can appreciate. By accident the January 26, 2018 digital release contains an early (master-) version of "Blue Moon Over Brooklyn" without Ace Frehley on guitar. 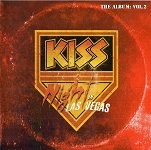 This version is now removed from all digital providers and replaced March 16 with the version which features Ace Frehley on guitar. 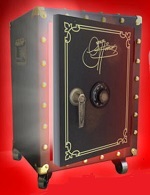 Greetings from Mega Music Distribution and Management. As the distributor of the Cat #1 album by Peter Criss we felt that we owed you as well as all of the honorable and loyal Peter Criss fans an explanation concerning the newly released version of Peter Criss's Cat#1 album. 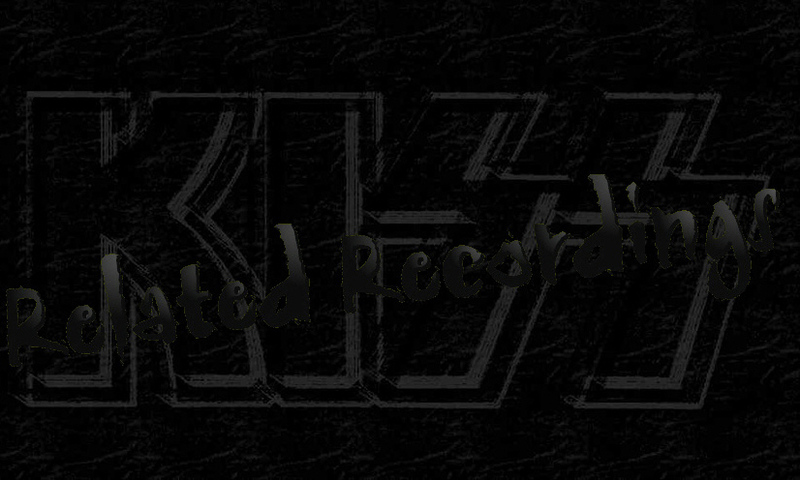 Mr. Anthony Lombardi owner of TNT Records and rights holder of the Cat 1 album by Peter Criss has informed us of a few grievances concerning this release. On behalf of Mr. Anthony Lombardi, TNT Records and Mega Music Distribution and Management we would like to state that the previous Compact Disk and other releases other than digital are actually the remixed versions. The digital newly released version has been converted from the original Ampex reels to give the fans the unfiltered, raw and authentic sound that we know real fans can appreciate. The 2 seconds before play is the breath the band takes after record is pressed by the engineer, the dialogue from Peter is raw and unedited, the tune after Beth is the band so enthusiastic after recording they just kept vibing into a new tune. There is no sound distortion, what you are hearing is the original master. To exterminate any confusion we are in the process of labeling the new release as (Original Master) It could possibly take between 14 -30 days before the new label is added to all of the digital networks but we just felt that it is our responsibility to keep you informed and express our dedication to always have the fans best interest in mind. 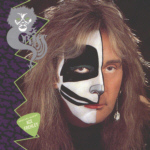 If there are any fans out there that you can reach that have downloaded the incorrect version of the Cat #1 album without Ace Frehley's guitar solo, please do not hesitate to contact Mr. Anthony Lombardi at tonylombardijr@gmail.com with proof of purchase and he will gladly send them a free download of the correct version with Ace Frehley's guitar solo. We would like to thank you Mr. Jelle Jansen for your expertise in rock music and bringing attention to the situation and contacting Mr. Lombardi to bring about a solution. 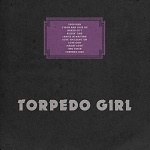 below CRISS Cat #1 Ampex Reels used for the 2018 digital release.